The letter is one of the oldest ways of communication between people. 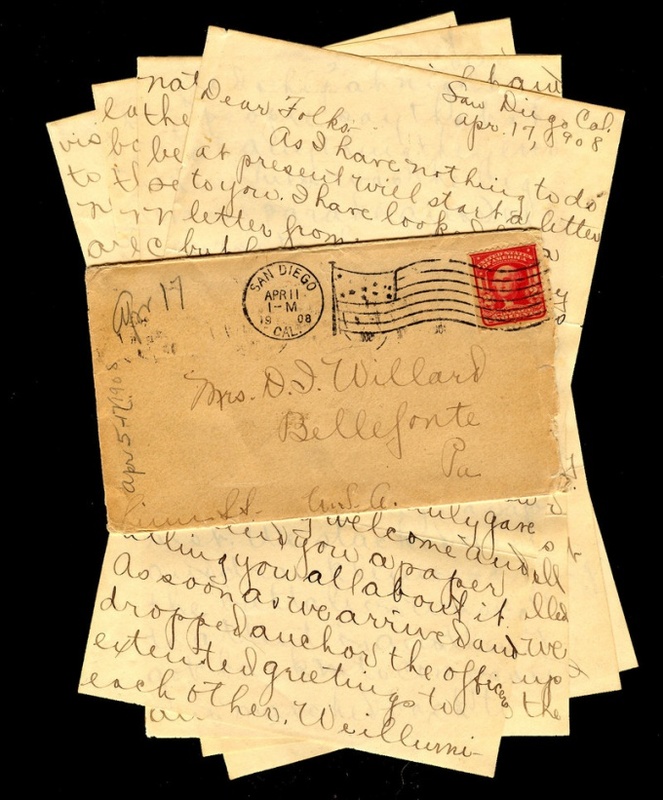 Hundreds of years ago, people communicated through letters passed to each other various news. Today letters are used much less electronic. But the letter is a timeless classic. Besides, a paper letter can be nice to decorate, after which it will want to store over the years. The most obvious option is to decorate a letter - paint it. Draw a beautiful frame, for example, in the form of roses growing at the edges of the letters. Make drawings to illustrate your text. Or fill in the sheet completely and make an unusual background. To decorate, you can sprinkle it on hairspray with spangles. After that, he will have an unusual but attractive shiny look. As long as it was appropriate. Collage will make your letter memorable. Attach photo-reports on recent events in your life or simply sharing with the addressee a photo. The pictures are not necessarily made by you, it may be just pretty pictures in the subject. In the letter, you can enclose the herbarium. Put you liked dried leaves or flowers. Give the letter an unusual shape. Cut out the patterns inside or around the edges. Make it triangular or round. Or let the letter be laid down, and the text will be decomposed gradually. You can look for interesting solutions for the shape of the letter among the various options of folding origami. TV decoration letter beautiful handwriting and perfume. Although neatly and carefully written lines, and also a paper with the scent of your perfume is already self-sufficient the funds for decorating. Relevance is a key aspect in the decoration of the letter. Your photos must comply with the General meaning of the message. If you are a girl, you can leave your kiss on a piece of writing.